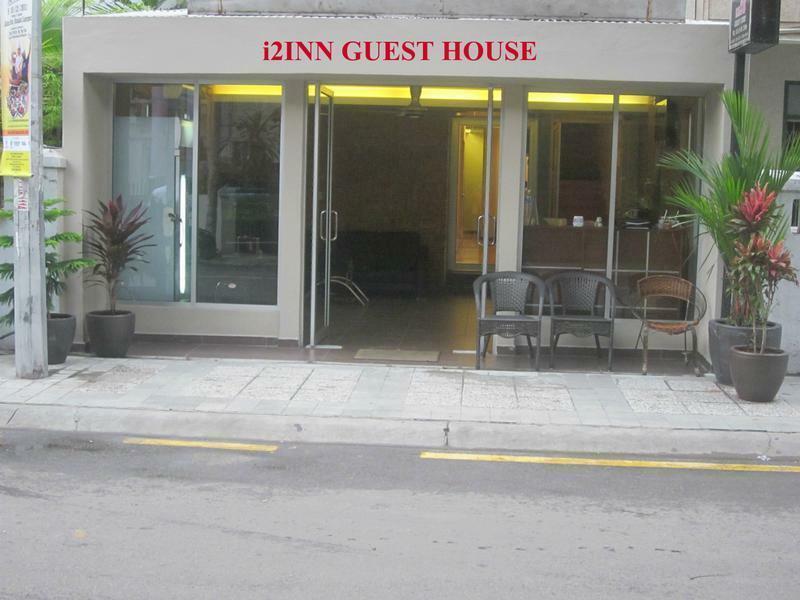 i2inn Guest House, Kuala Lumpur is playing host to the Malaysian Tridition again. You can now feel the buzz of business as usual and experience hospitality that is typically of Malaysia. Welcome Home. We have the honor to apprize your good-self that we have renovated our Guest House very recently, Beautiful Lobby with international standard for the comfort of our valued guests with the all Luxury facilities.